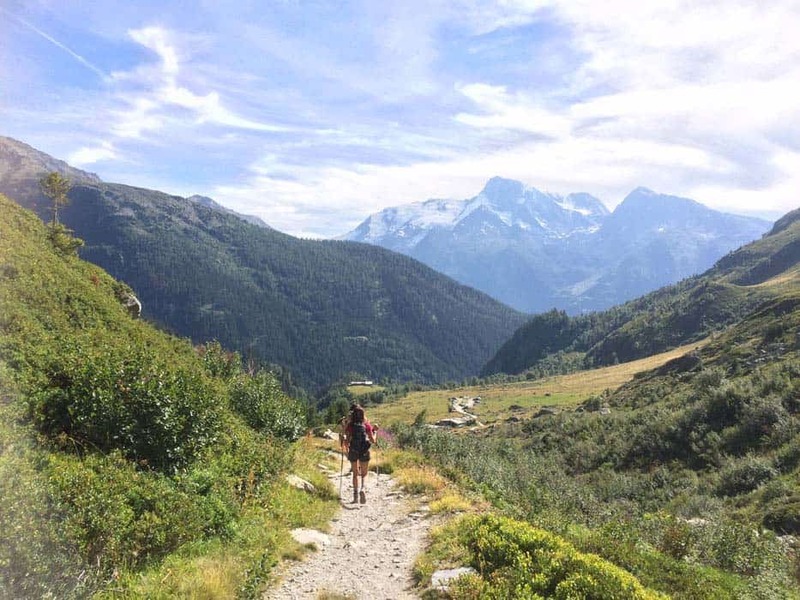 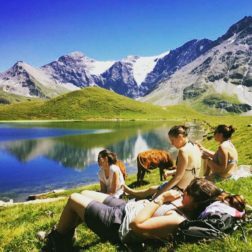 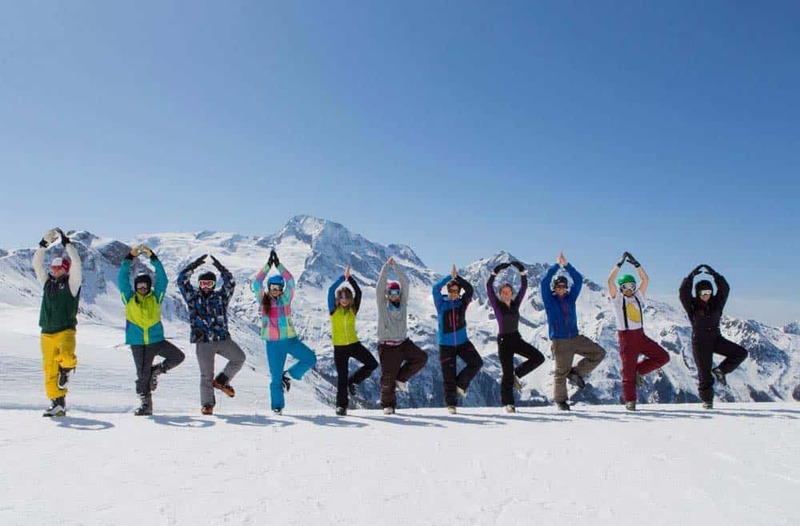 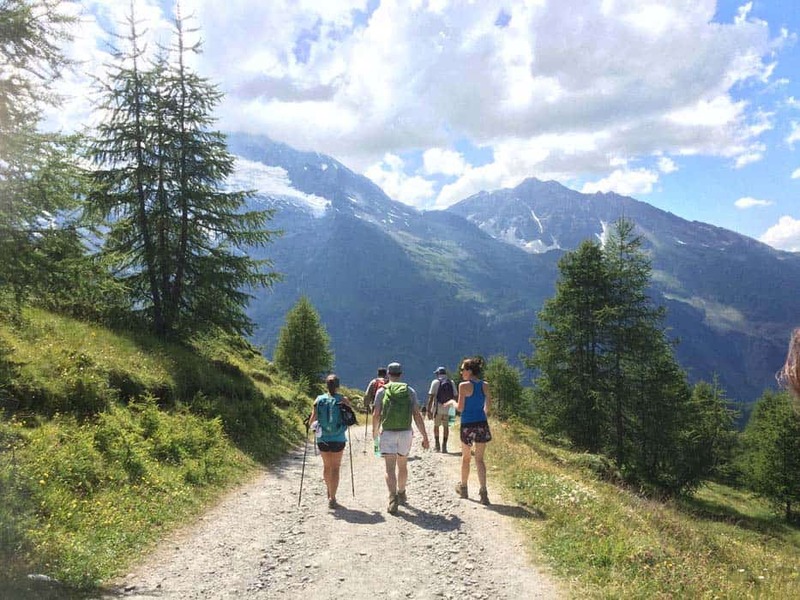 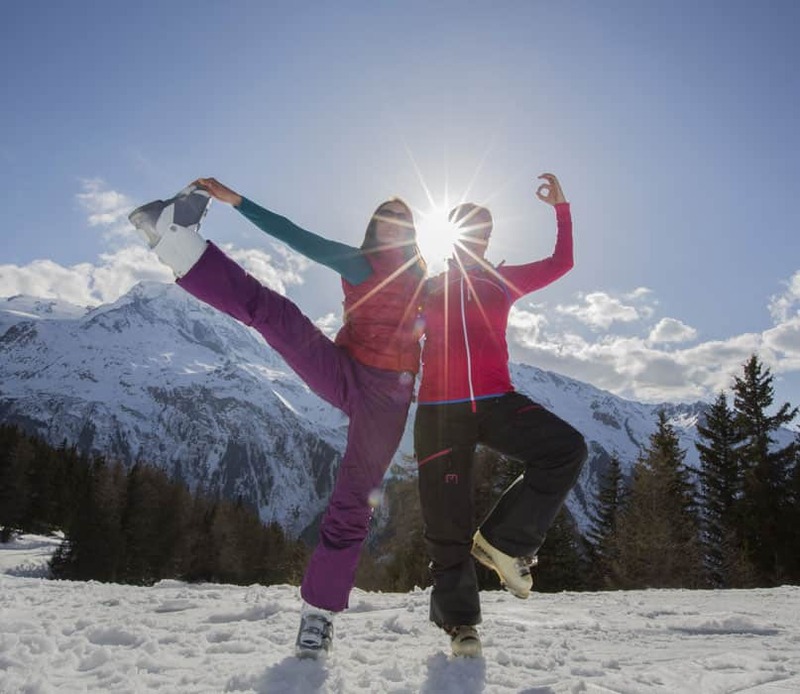 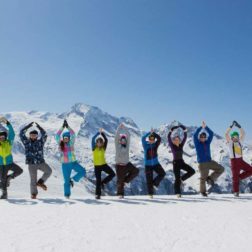 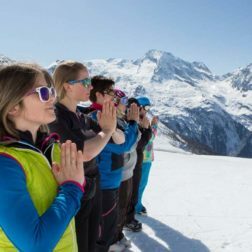 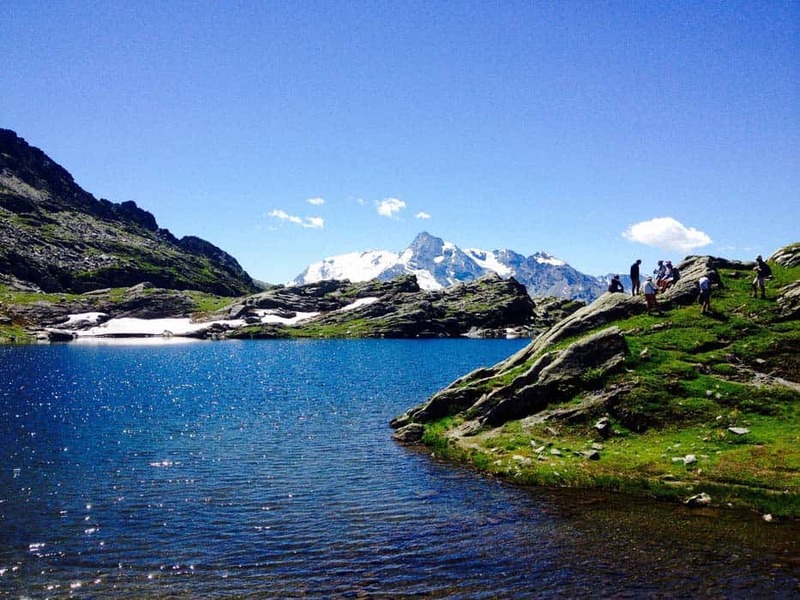 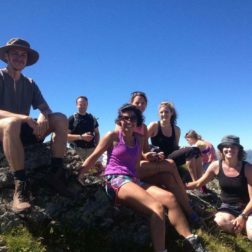 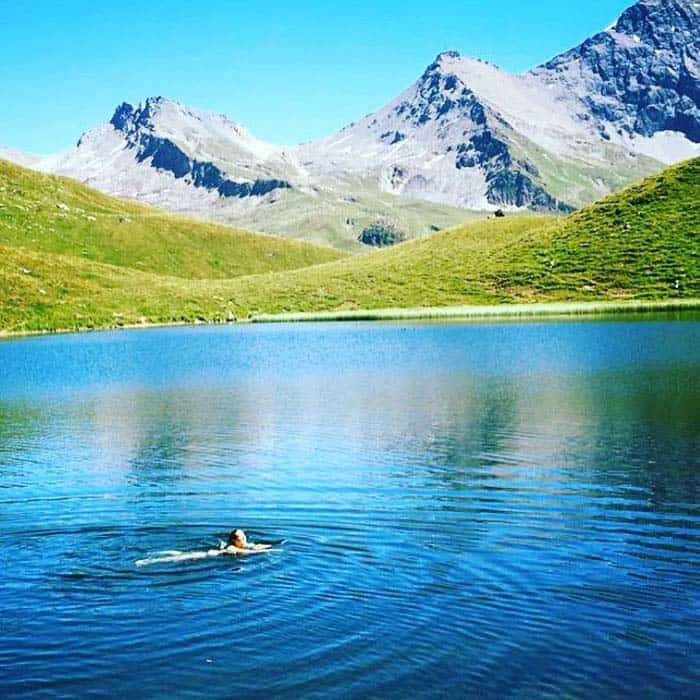 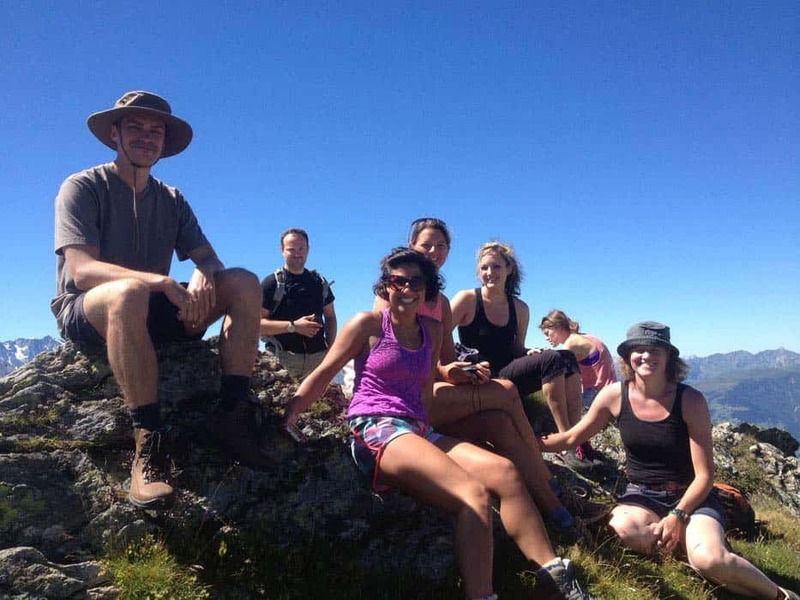 Invigorate your body and mind with our yoga and skiing or snowboarding holiday in winter, or join us in the beautiful French Alps for our summer alpine yoga and hiking holiday adventure. 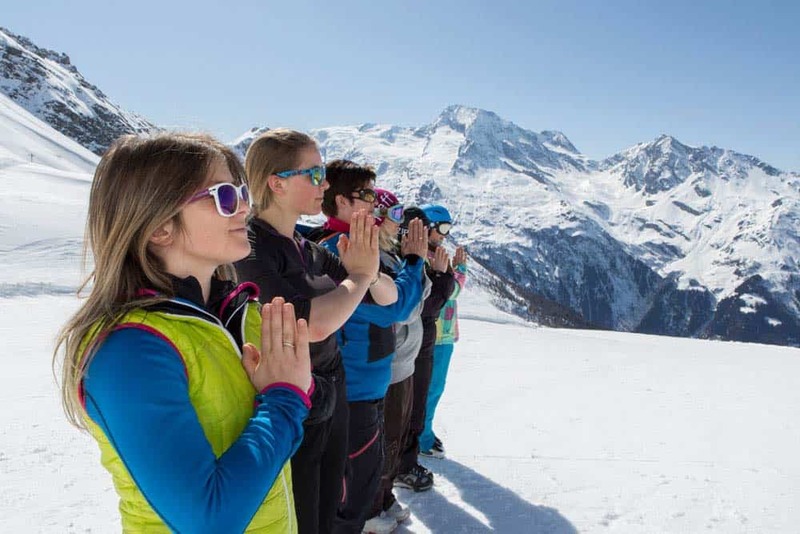 We run skiing and yoga holidays in the winter and hiking with activities and yoga holidays in the summer in this beautiful region of the Tarantaise valley. 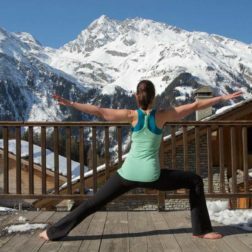 Based in St Foy, a quaint French ski resort there is a lot of choice around us for a winter or summer yoga holiday but we are situated in an area of tranquility and calm. 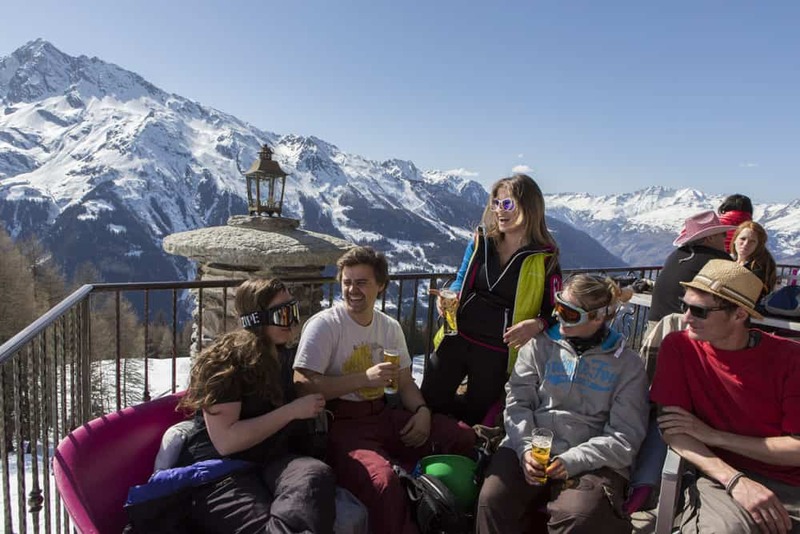 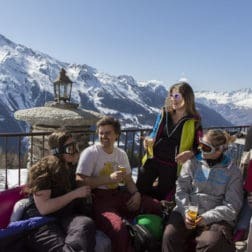 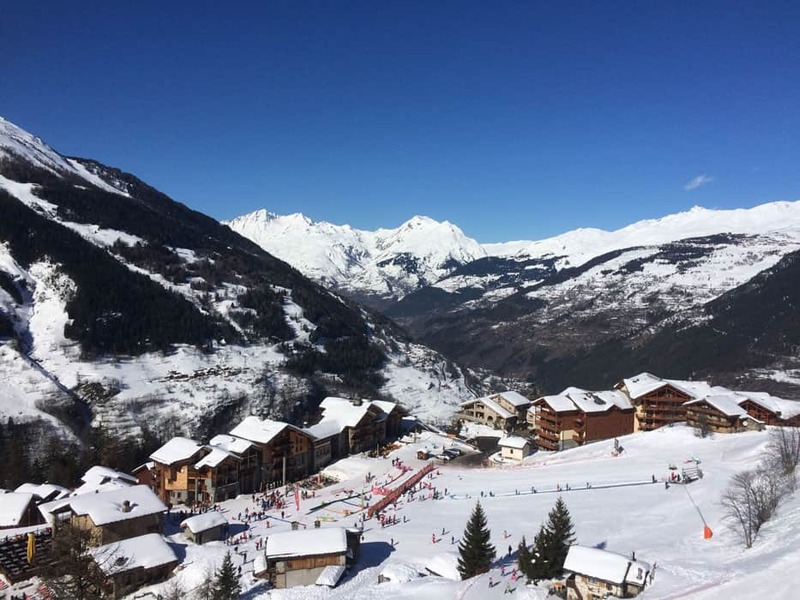 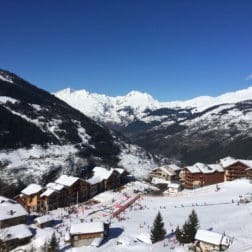 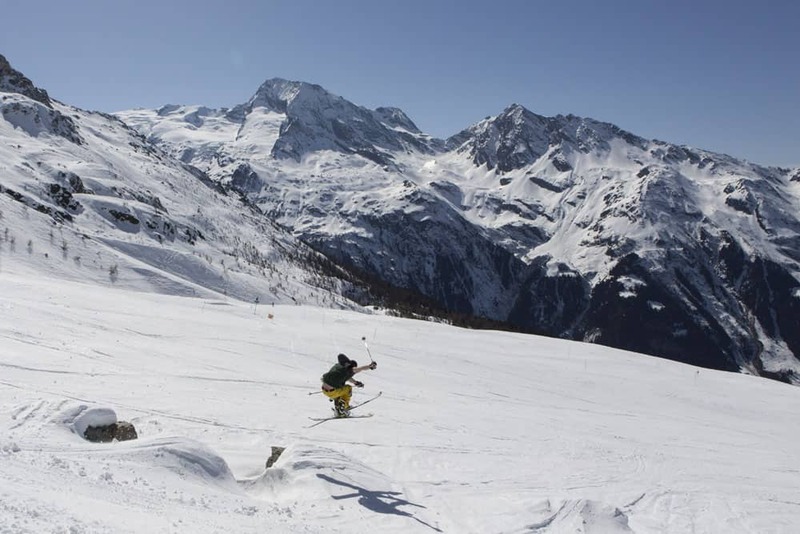 In winter, join us at our superbly located ski in ski out apartments in the quaint and hidden gem of a ski resort St Foy, ideal for off piste junkies and total beginners. 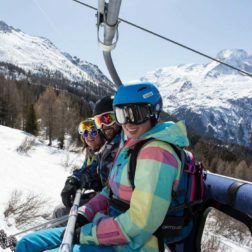 Surrounded by the bigger resorts of Val D’isere, Tignes and Les Arcs there is something for everyone that you can explore. 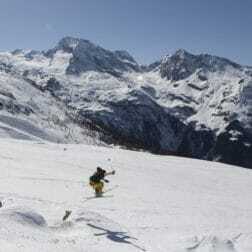 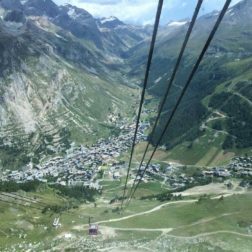 In summer, this area of the French Alps turns into an adventure playground not for the faint hearted! 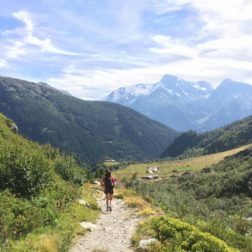 Staying in our gorgeous chalet tucked away in the woods explore on high with guided hikes and then relax in the hot tub and sauna under the sun’s rays followed by yoga outside. 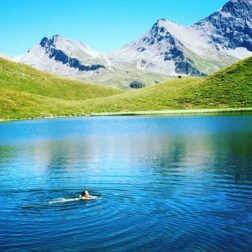 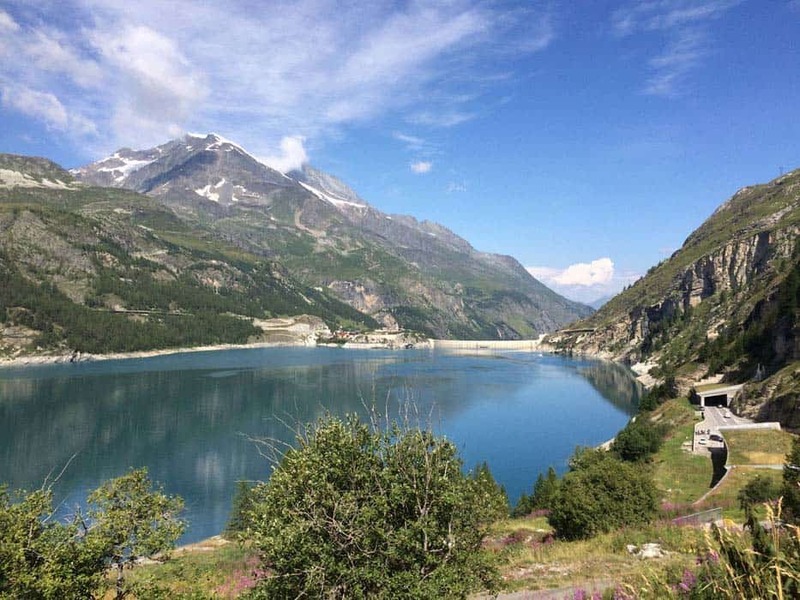 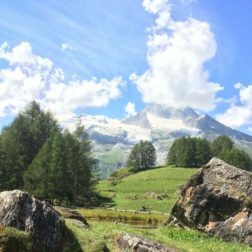 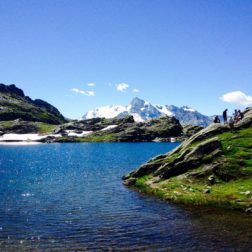 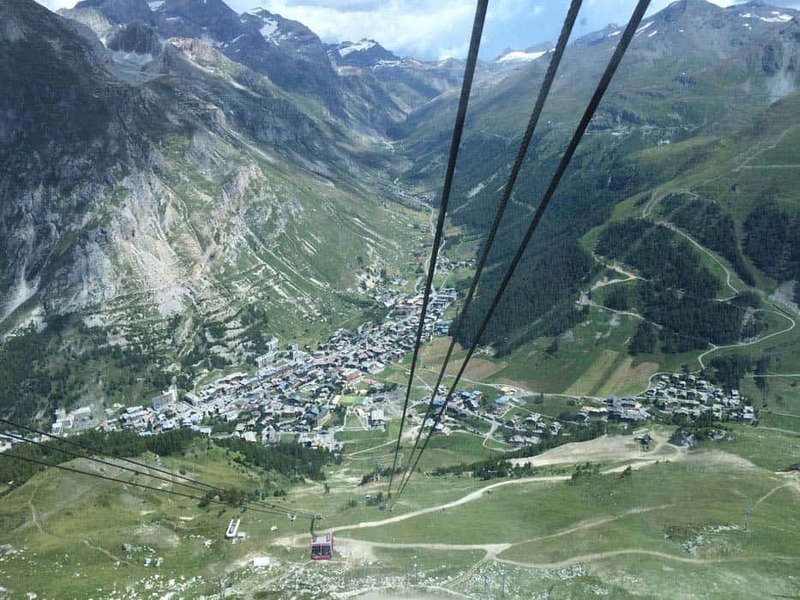 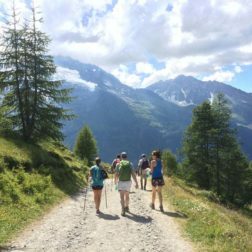 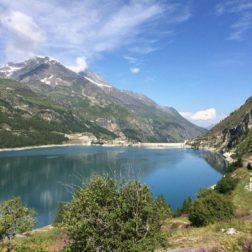 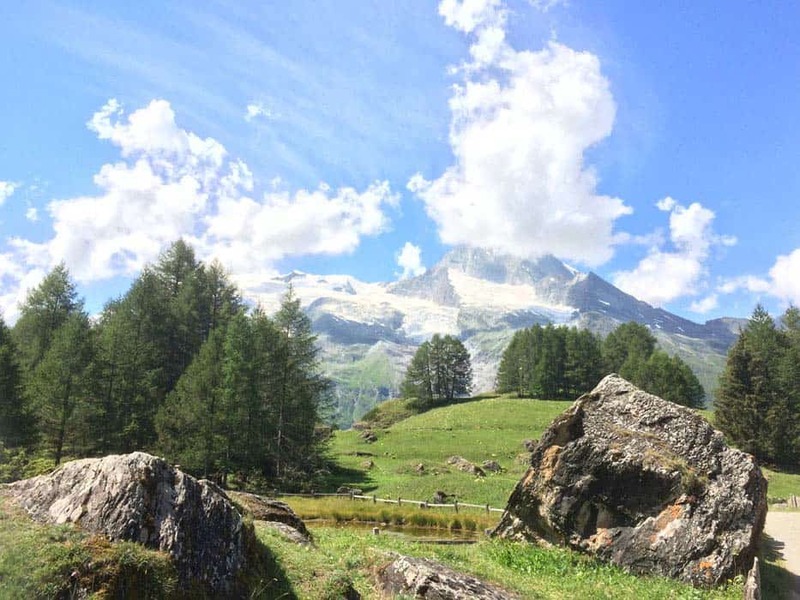 We hike this whole region, paraglide in Val D’Isere, get playful in Tignes with their adventure zone, white water raft in Bourg St Maurice and relax at our chalet home.